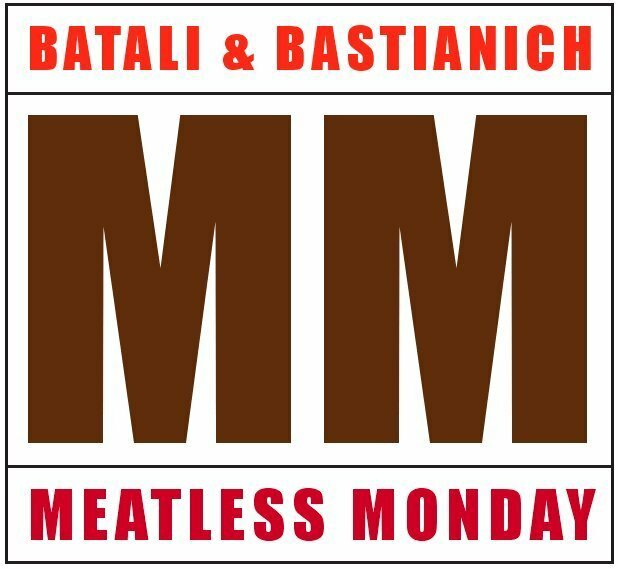 Domestic Divas Blog: Mario Batali Adopts Meatless Monday In All His Restaurants! Plus, The Winner Of The Domestic Divas Avocado Giveaway! 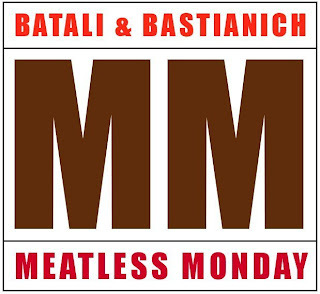 Mario Batali Adopts Meatless Monday In All His Restaurants! Plus, The Winner Of The Domestic Divas Avocado Giveaway! 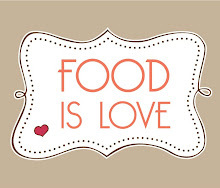 I have breaking foodie news! Mario Batali has decided to adopt Meatless Monday, not just for himself, but in all 14 of his restaurants across the country! And this is coming from the guanciale king himself. As most of you know, I'm a huge supporter of Meatless Monday, posting weekly recipes on my blog in support of their effort. I also happen to love Batali (I've been working my way through the Babbo cookbook this year, and just made a reservation at his restaurant, Osteria Mozza yesterday). "The fact is, most people in the U.S. eat way more meat than is good for them or the planet," maintains Batali. "Asking everyone to go vegetarian or vegan isn't a realistic or attainable goal. But we can focus on a more plant-based diet, and support the farmers who raise their animals humanely and sustainably. That's why I'm such a big believer in the Meatless Monday movement." Click here to read the rest of this great article! 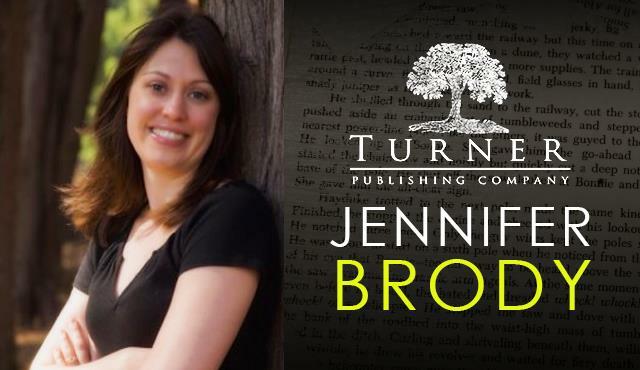 And here's even more exciting Tuesday news! I just pulled the winner of the Domestic Divas Avocado Giveaway, and it's ARIANA! Big congrats and thanks to everyone who participated. I loved all the ideas for recipes, and maybe I'll have to try some soon. After all, my fridge is loaded with avocados right now. I'll be getting those wonderful prizes to Ariana this week. 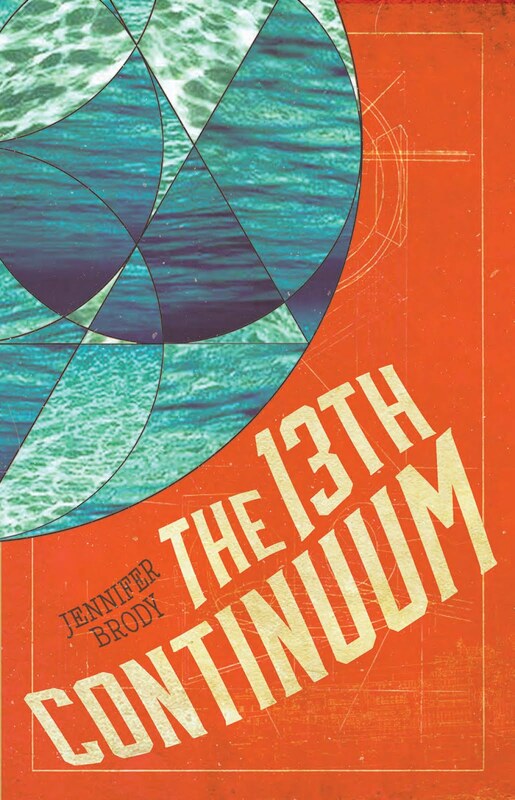 Guess What's Coming Up Next Month!!! !